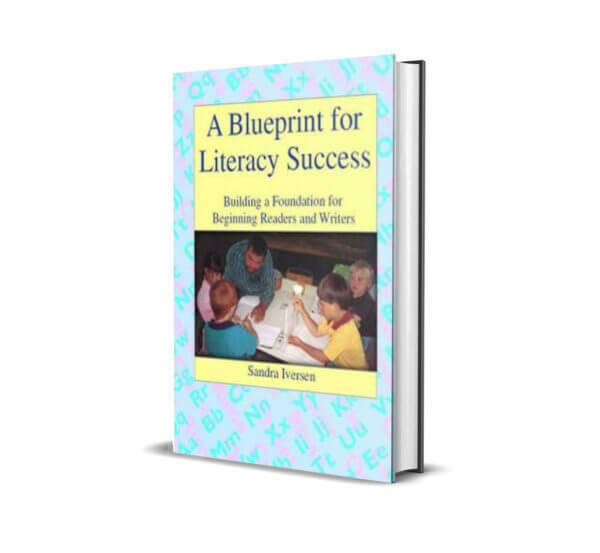 A Blueprint for Literacy Success is designed as a comprehensive resource for all teachers who want to help their students get off to a good start with their reading and writing. 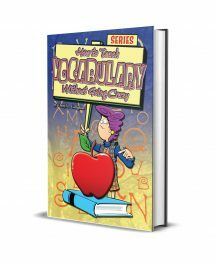 In our market-driven society it’s important that children be competent in reading, writing and speaking English. A Blueprint for Literacy Success can help your students achieve that competency. 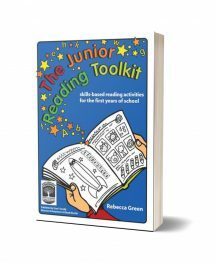 Packed with practical ideas and innovative procedures that are developed from a strong theoretical base, it also contains activity suggestions to help children work in small groups or independently. 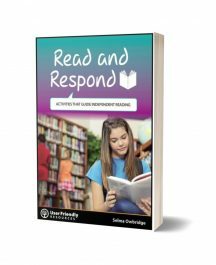 Easy to read for the busy teacher, it contains reproducible blackline masters to save valuable time. 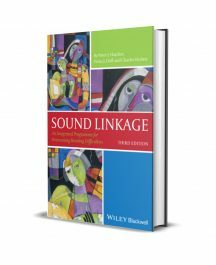 A Blueprint for Literacy Success, at 128 pages and with abundant full color, is a powerful teaching tool and one that can really help you to plan and budget your precious teaching time. Copyright © 2018 Outside The Box Learning Resources - All Rights Reserved.